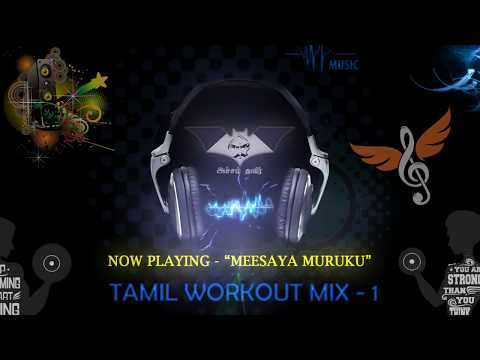 Presenting you all the compilation of most energetic songs from Tamil films to keep you motivated throughout your workout. FYI-The songs are owned by its respective composers and labels. I own only the creative idea of compiling these songs into a juke box and not the songs. Your Ideas or Wishlist or feedback are welcome. I am working on the next release. Your feedback will help me to serve you all with more and more jukebox collections. Please subscribe and support.